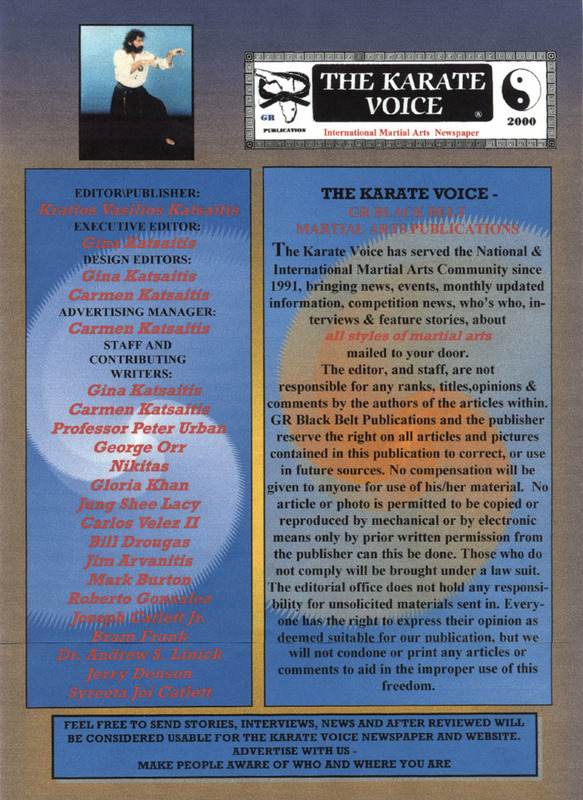 Meet the Karate Voice Staff! our newsletter. We would love to hear from you.